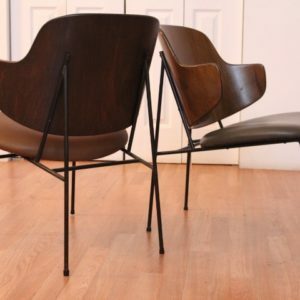 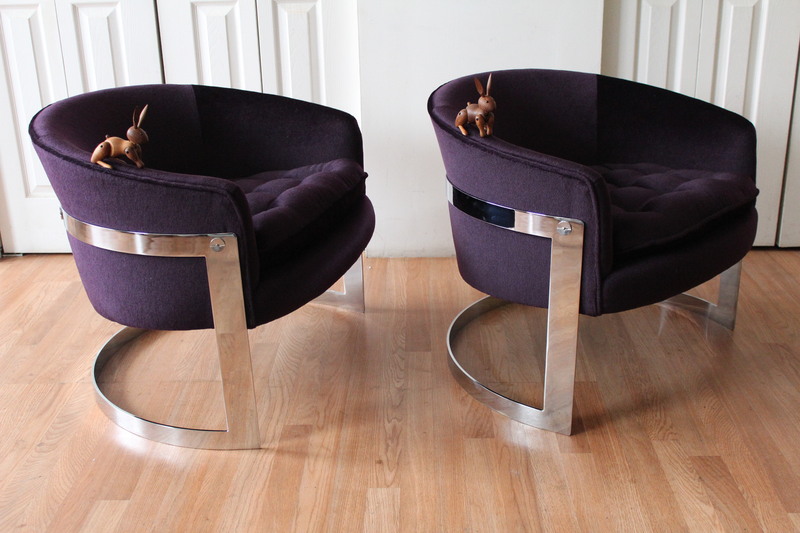 We have a pair of Flair Chrome & Mohair Lounge chairs. 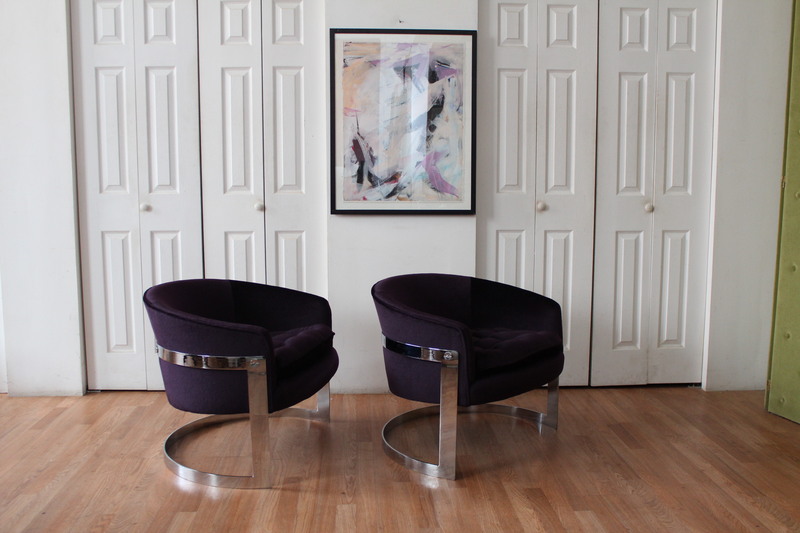 Calling all interior designers! 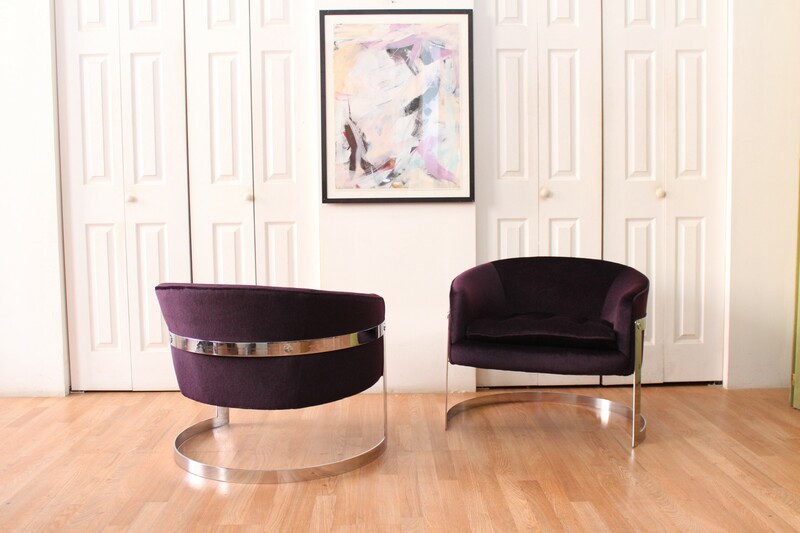 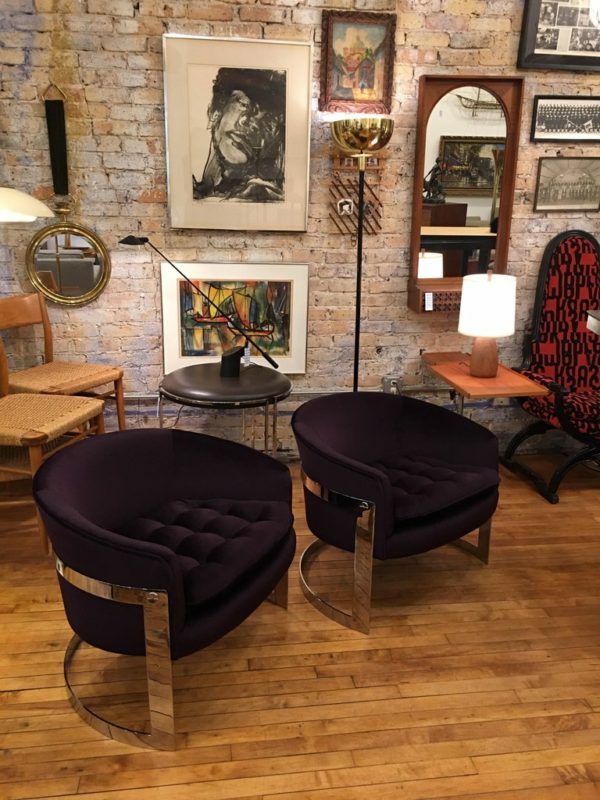 Place this stunning pair of Flair chrome lounge chairs, a subsidiary of Bernhardt, in your clients home and you’re guaranteed another contract to design their second home! 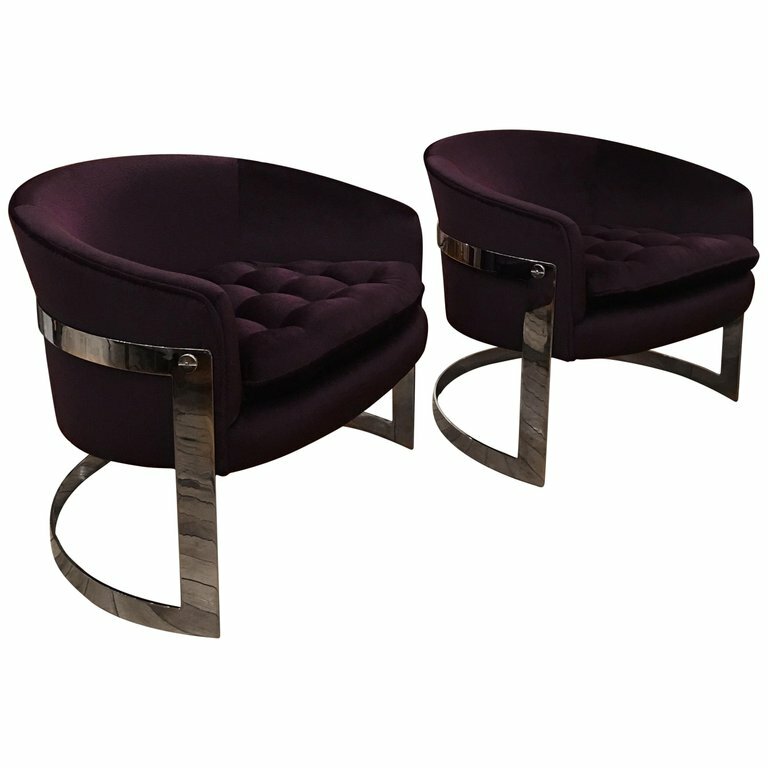 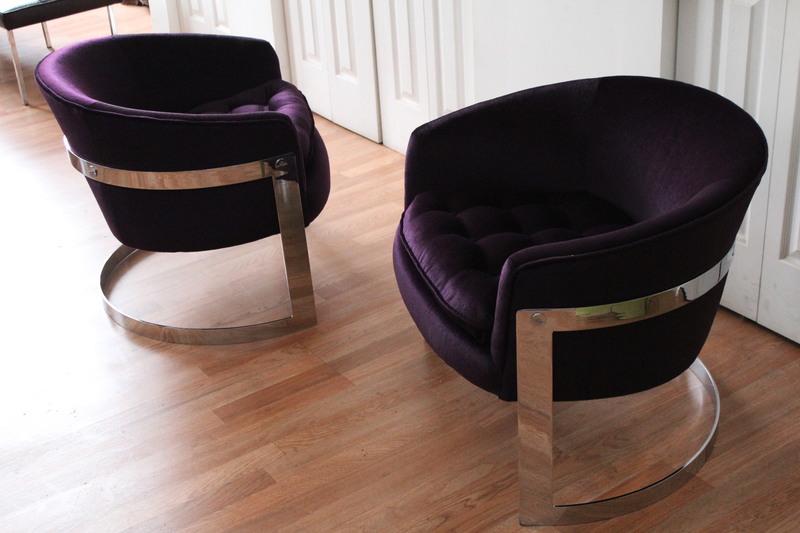 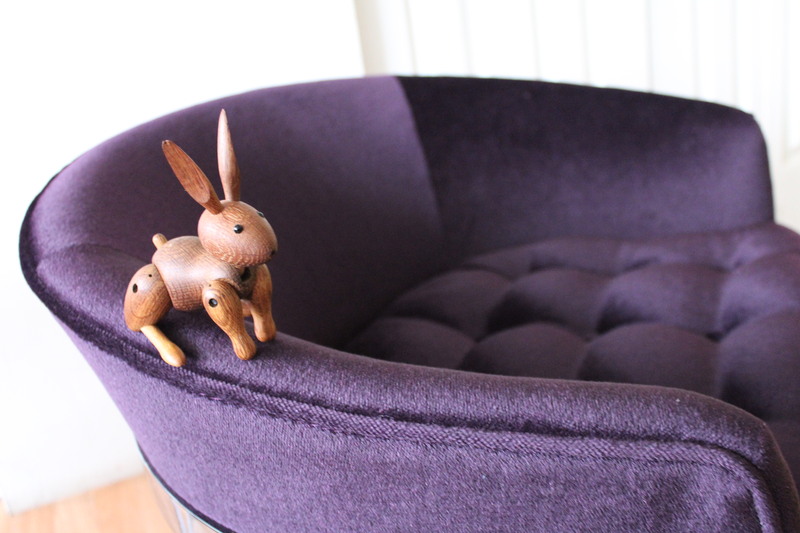 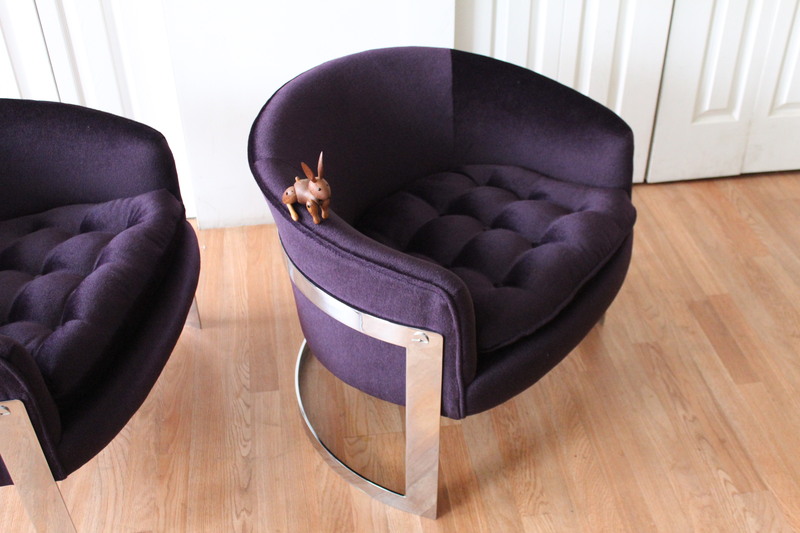 Fully reupholstered in a rich Prince-ly purple, plush mohair and Gleaming chrome frames. 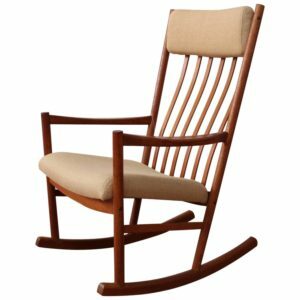 Iconic and American made! 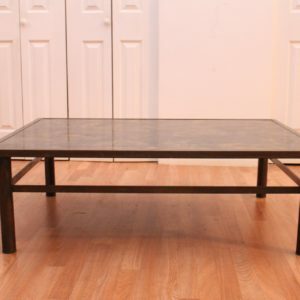 Approximate dimensions: 30 L x 26 H x 18 knee drop. 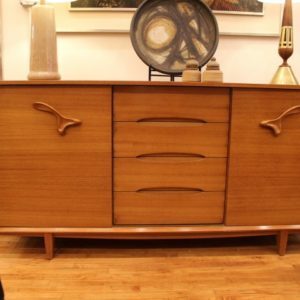 Incredible condition. 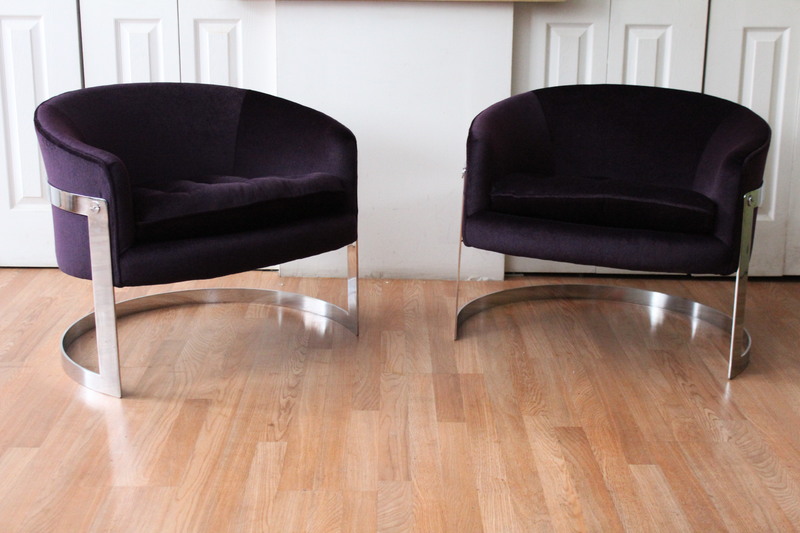 Newly and thoroughly upholstered in Mohair. 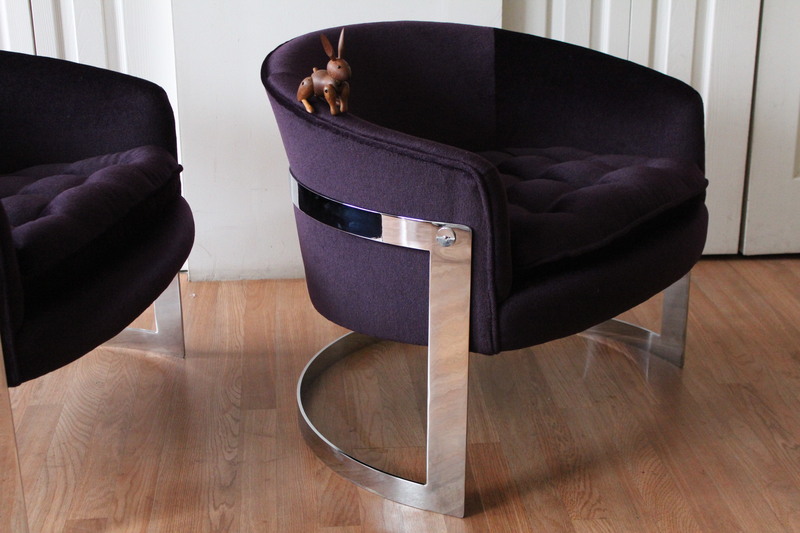 Chrome is MINT.